MIFF is the film festival that almost wasn’t. In April, 2007, Meaford Hall had been open for less than a year following its restoration, and there was no screen or projector in the Hall. Showing films was part of the business plan for the Hall, but that was still in the future. 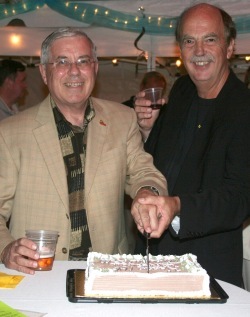 So when Gough Lewis approached the Foundation Board (Barb Clumpus, Ted Brown, Bert Chalmers, Terry Harris, Michael Anderson) in early 2007 with the idea of putting on a film festival, it seemed like a very long shot. 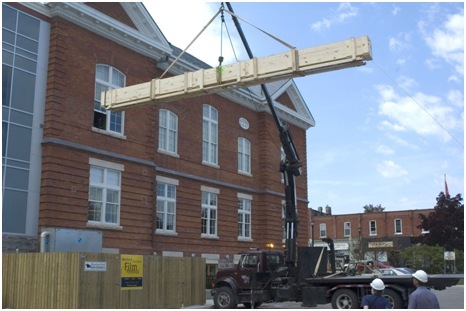 No one on the Board fully appreciated what we were getting into, although we knew we could rely on the experience that Paul Osborn, General Manager of Meaford Hall, brought to the project. Nonetheless, the Board did have a sense of the potential, held its breath, and decided to take on the financial risk of presenting MIFF in partnership with Gough as the founding Festival Director, a role he held for the first two years. Using the Gen Art Film Festival as his model, Gough developed the format still going strong today – Four Nights, Four Films, Four Parties. Gough immediately set to work finding four award-winning films and arranging interviews. Michael Anderson took care of marketing and working with the Hall to put on a four-day event that was bigger than anything attempted since the Hall reopened. All of this was made possible by the help of many, many enthusiastic volunteers. One took an armful of brochures to Thornbury and stopped drivers in the street, telling them that they simply had to come to Meaford! Some worked on the parties under Ted Brown’s direction, others decorated the huge marquee tent that went up in Market Square, beside the Hall. The screen was installed in the Hall in the middle of August, and the projector arrived a week before the Opening Gala. During a technical rehearsal the day before opening, the projectionist ran out of the booth saying that water was dripping onto the projector from the ceiling. Needless to say, this created quite a stir! It turned out that the heat from the projector was causing water to condense on a cold water pipe that ran across directly above the machine. A few strategically-placed towels dealt with that problem, and the show went on. Opening night on August 30 (less than five months after the first discussions with Gough) was our first indication of what was possible. The film was “An Unreasonable Man”, and the evening opened with a live interview with Ralph Nader, the subject of the film. He was in his office in Washington, and spoke to Shane Jolley through an Internet connection. The Saturday night film was “The Dark Side of the Moon”, a fascinating documentary about the Apollo program. This time, Gough interviewed David Sington, the Director, from his home in England. After each film, the audience went downstairs and walked the red carpet to a splendid party held in the marquee. We started a tradition of asking local caterers to provide food for a party, giving MIFF audiences some great food and providing the caterers with some great exposure to the local market. Since then, we’ve never looked back, with each year being better than the one before. But each year has held true to the basic MIFF theme of “Four Nights, Four Films, Four Parties”. Michael assumed programming responsibility for the Festival following Gough’s departure. Three films stand out in particular as highlights during that time. Tulpan (shown in 2009) was made in Kazakhstan; we invited the Kazakh ambassador to Canada to come to Meaford, and interviewed him on stage after the film. Restrepo (click here for more information) was an important film to show (in 2010) while Canada’s Army was actively involved in Afghanistan. And in 2011, we screened The White Meadows, an extraordinary film from Iran that was smuggled out of the country on a USB key hidden in a cake, and resulted in the film makers facing house arrest in Iran. MIFF’s first three artistic directors. From left, Christopher Thomas (2012-); Michael Anderson (2009-2011), Gough Lewis (2007-2008). At the end of the 2011 Festival, Michael Anderson turned over the keys to Christopher Thomas, the current Artistic Director. “It’s time for me to move on”, he said. “The Festival is up and running, and it needs new leadership and new ideas to keep growing in the future.” Christopher joined the Festival in 2009, bringing his professionalism and CBC journalist skills to MIFF interviews. That experience, plus his love of film, made him the ideal person to lead the Festival into the future. His first season in 2012 was another success, with the Hall being packed for another four nights of great films. 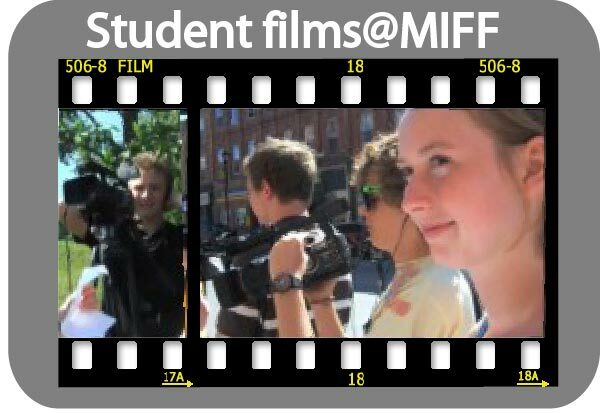 One key reason for MIFF’s success has been the highly collaborative and productive relationship between the volunteers working on the Festival and the staff at Meaford Hall. A film festival was part of the business plan for the Hall, and Paul Osborn, the General Manager at the Hall for the first five years after its restoration, was highly committed to MIFF’s success from the outset. His leadership, guidance and professional skill were critical in making both Meaford Hall and MIFF what they are today. He was a powerful and effective mentor to the volunteer leadership of MIFF – he also developed a team of highly capable professionals in the Hall. The front of house team looks after our patrons very well, and the technical team make the remarkable look routine. 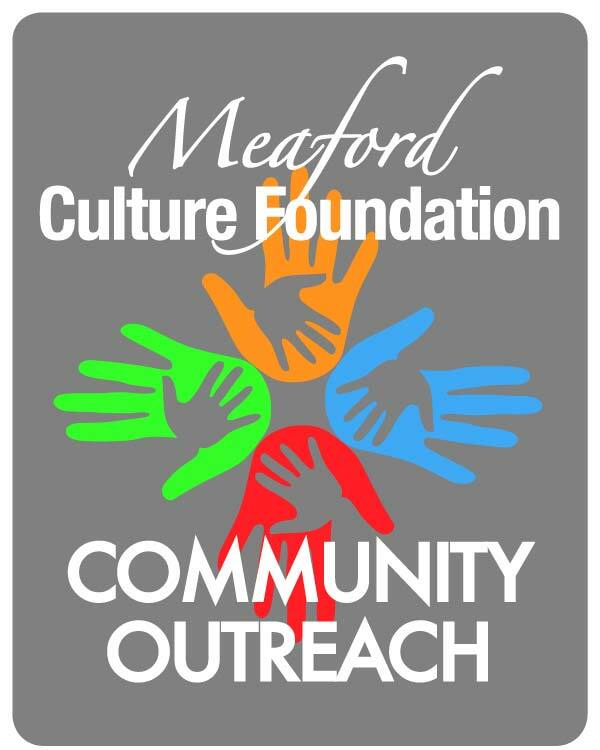 MIFF would be nothing without the unstinting support of the Meaford Hall & Culture Foundation. 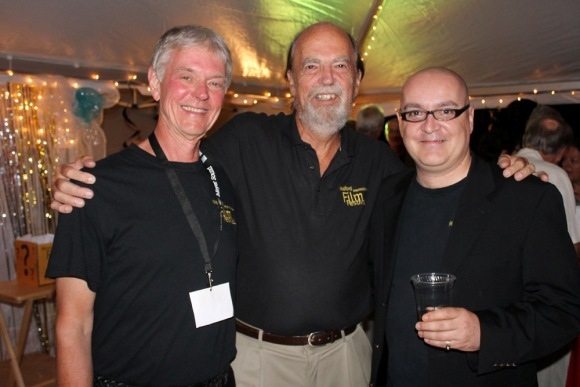 From the very beginning, the Foundation has been the financial backstop for the Festival, has worked hard to attract sponsors, and has seen supporting the Festival as a key contribution to arts and culture in Meaford. 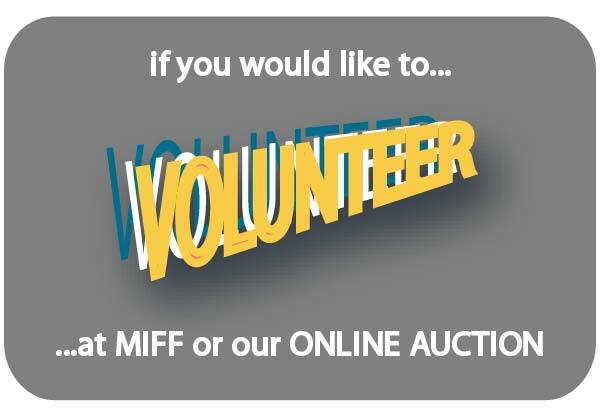 And where would MIFF be without our many volunteers? They distribute posters and brochures, they serve food at the parties, they design and decorate the parties, they greet patrons at the parties… MIFF wouldn’t be the same without them! Finally, arts and culture in Meaford thrives because of the financial help of our many sponsors. Meaford is known as a community with strong volunteerism – we’re also a community where local businesses show great financial generosity in supporting worthwhile causes in many areas. In the end, MIFF is a community success. People come to MIFF from many places (Toronto, Guelph, California…) and are always impressed by the scale and professionalism of the Festival. MIFF has been a success because many, many people from across our community have banded together for the last six years and made it what it’s become. Their commitment and hard work have paid off, and show what amazing things Meaford can accomplish when we all work together.